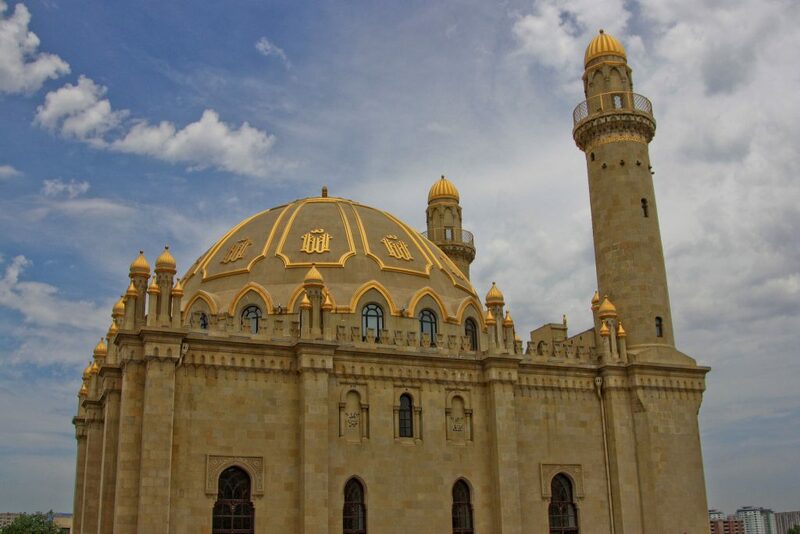 Ajdarbey Mosque , built in Baku in the beginning of the last century, known by philanthropist Ajdar bey Ashurbeyov in 1912-1913, is one of the most important centers of worship in Azerbaijan. This sacred temple first known as the Alliance mosque as a symbol of the unity of Muslims. This mosque, one of the oldest and largest mosques of Baku Muslims, built on the personal budget of Haji Ajdar bey. At that time, this sanctuary intended for the worship of 400 people. However, after the collapse of the Soviet government, the number of visitors to this mosque has increased dramatically. That is why the Caucasian Muslims Board has decided to rebuild the mosque and increase the number of worship rooms. 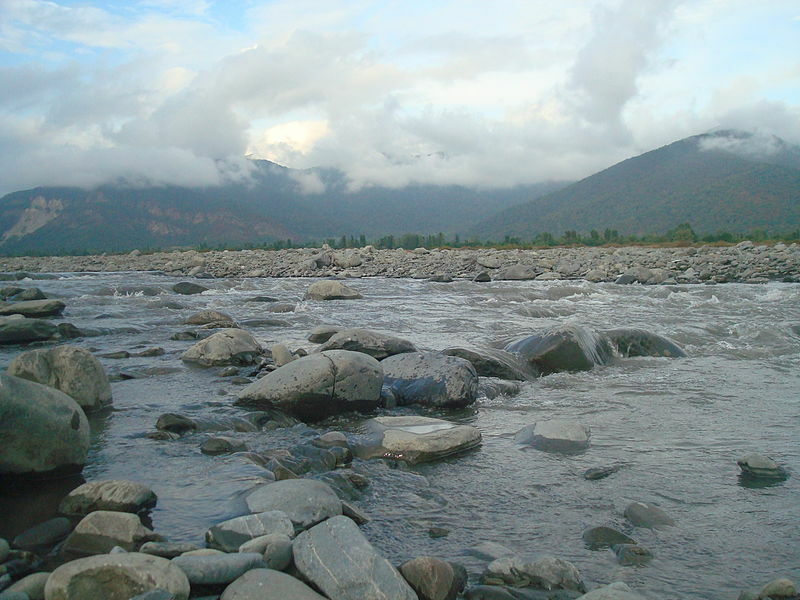 According to estimates, about 2000 prayers will be able to worship after reconstruction. The special feature of the Ajdarbey mosque is its history, and it is also known as Ajdarbah, Goy Mosque or Alliance Mosque. The date of the mosque’s construction is very interesting. 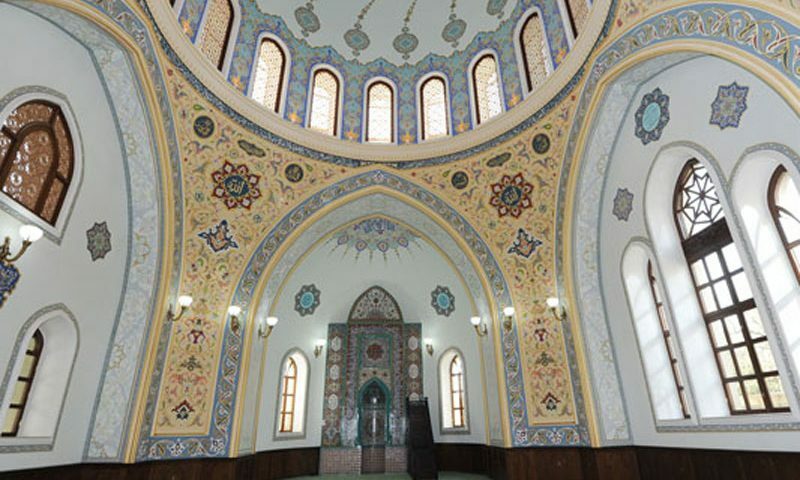 According to the report, when Nabat khanum Hocabay gizi Ashurbeyli – Rzayeva started to build Tazapir mosque, his brother Ajdar Bey offered to help him. She answers, “If you have the opportunity and the skills, go, build yourself a mosque,” and refuses to help. Thus, Ajdar bey Ashurbeyov decided to build a mosque in 1905 and laid the foundations of the present Blue Mosque. Thus, the construction of the mosque took place at an interesting coincidence. It said that the mosque’s first name was Alliance. Ajdar bey Ashurbeyov’s mission was to build mosque, so the Shiites and Sunnis who came here would pray together without any obstacle. This tradition still preserved. Interesting, The Blue Mosque is the only place where Muslims from all religions of Islam today pray together. Regarding calling the mosque with a few names, this is not accidental. According to the color of the dome, the building called by the name of the Blue Mosque. After Ajdar bey went to the mercy, his name added to the mosque. Like other sacred sites, the Blue Mosque has also been targeting repression in the Soviet era. This is an obvious example of the fact that the elements that are contrary to Islam are within the scope of the building. During the Second World War, the mosque used as a place of worship and used for other purposes. 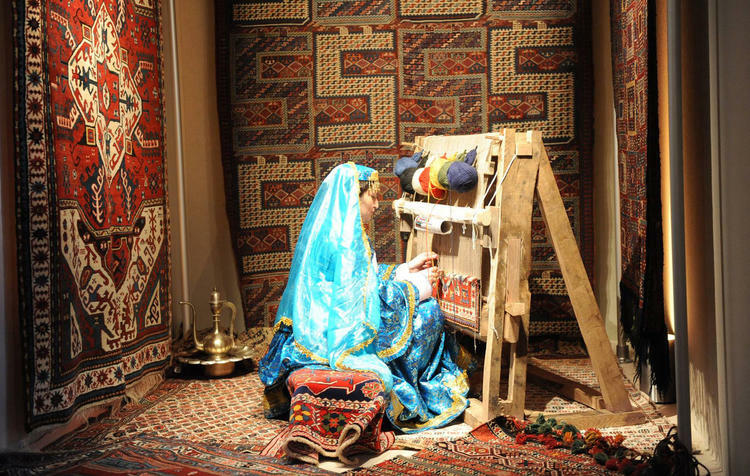 Only after the war, after the appeal of the war participants, especially the Muslim Tatars living in Baku, the mosque again given to the Muslims. According to the architectural style, the mosque has a symbolic appearance. He remembers the mosque in Karbala and the Kaaba house in Mecca. When constructing the trench, attention was drawn to the extensive architectural examples of the Muslim East. 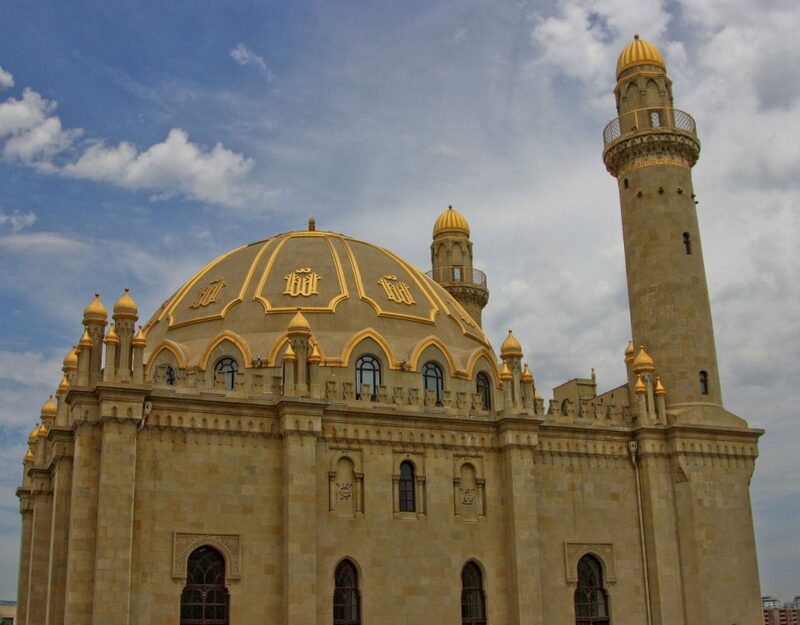 President of Azerbaijan Ilham Aliyev has signed an order on May 25, 2010 in connection with the reconstruction of the mosque of Ajdarbey in Baku. It noted in the decree to allocate funds to the Executive Power of Baku to complete the reconstruction of the Ajdarbey Mosque from the Reserve Fund of the President of the Republic of Azerbaijan envisaged by the 2010 state budget. There is a special area for worship in the courtyard of the mosque, which funded by state funds and has a total area of ​​4,000 square meters of repair works starting in April 2007. At that place called “Ander”, at least 1000 people can worship at the same time. 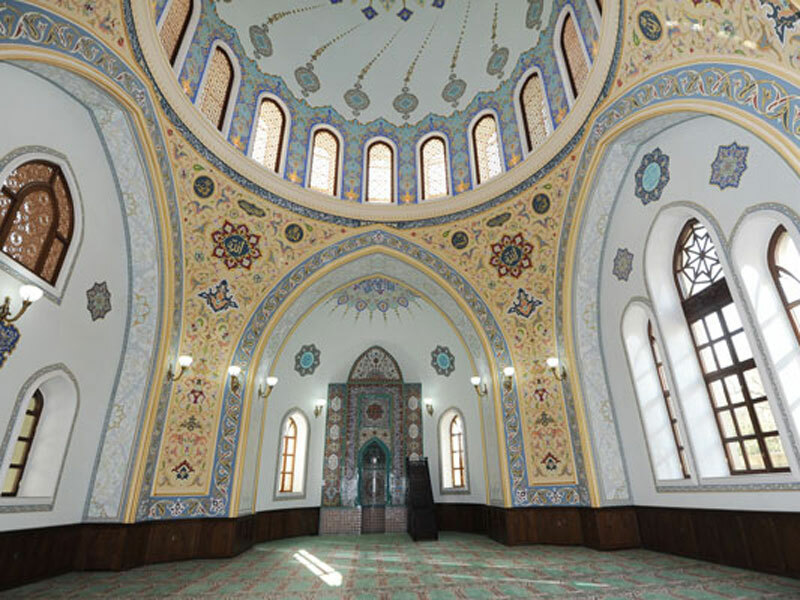 In addition, a mosque-complex has built altar, prayer hall and several other rooms. The lower floor intended for ablution rooms.